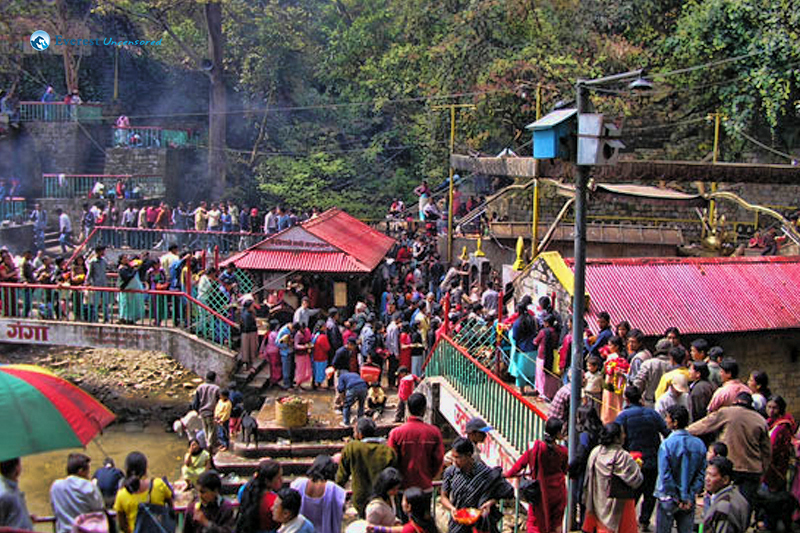 Twenty two kilometers from Kathmandu you will reach a temple of the goddess Kali. 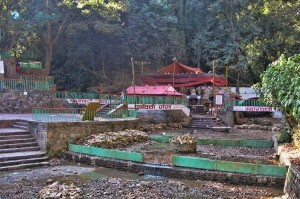 Dakshinkali Temple is the place. 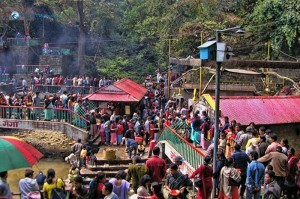 The temple is crowded mainly during Dashain festival, but can be visited year round. 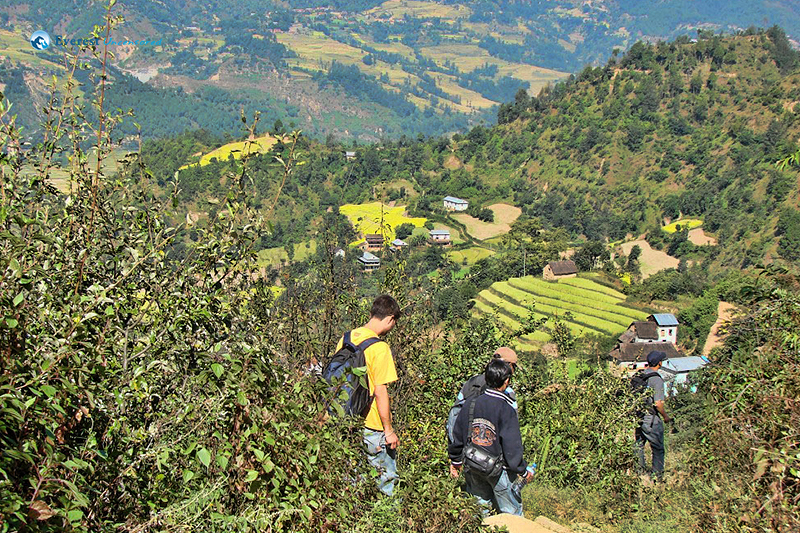 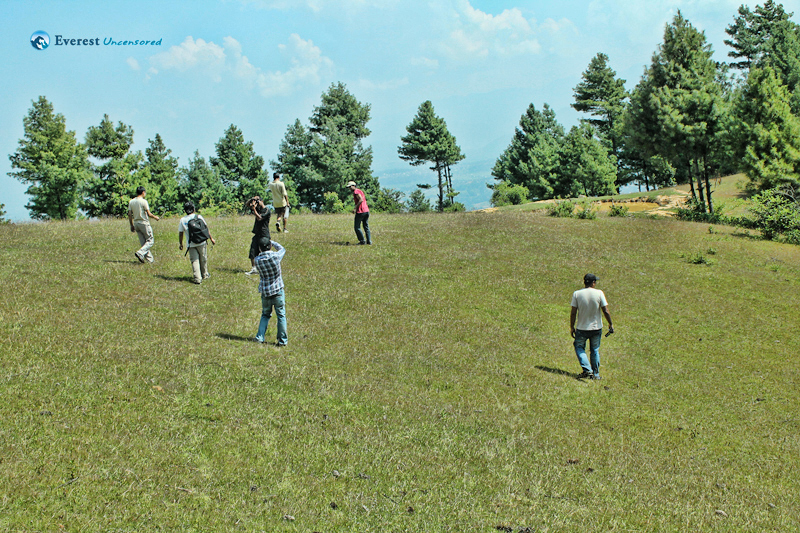 Dakshinkali hike is one of the best place for the hikers because it leads gradually up toward the north ridge and through pine forest. On the way to Dakshinkali there are two caves one called Asura Cave and another called Yangleshö. 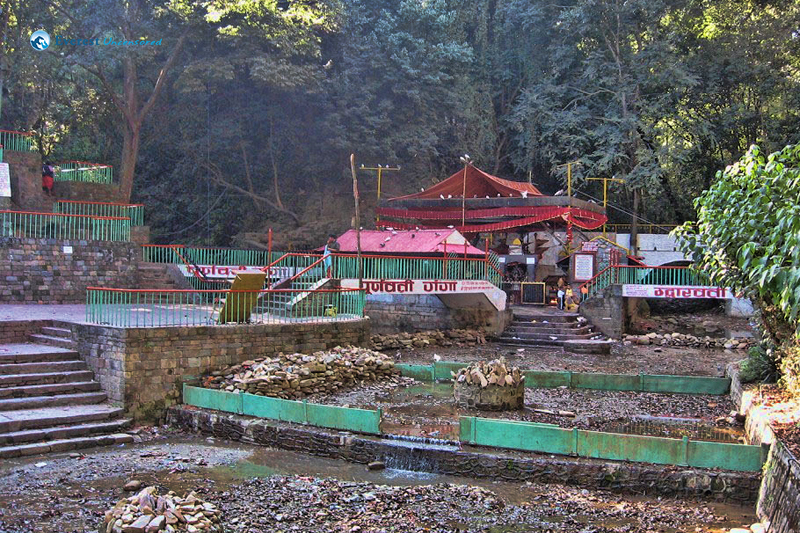 A pathway behind the temple leads to a Mata Temple on the hilltop, where one can sight some great view of the forest.